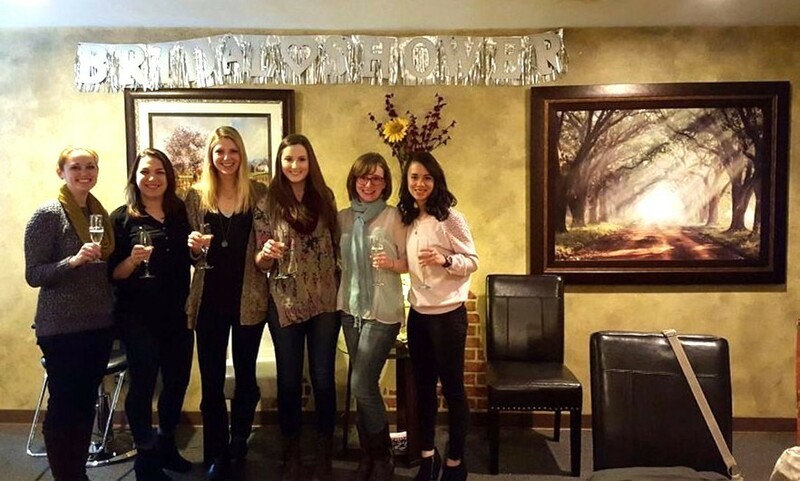 Let us help you celebrate a special event in your life or an afternoon gathering with friends. 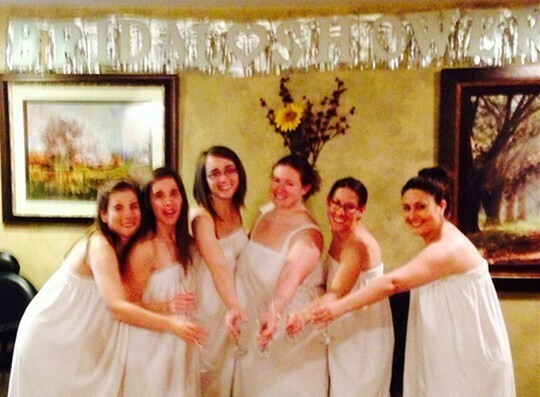 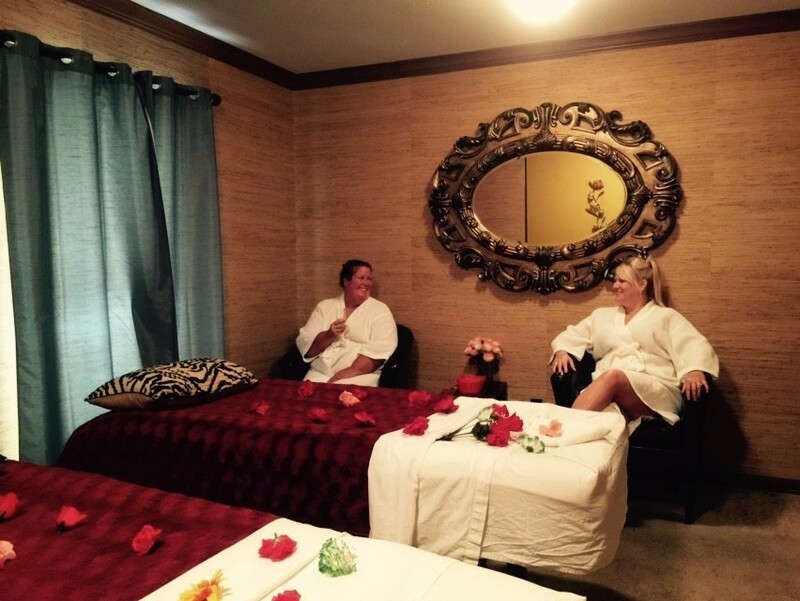 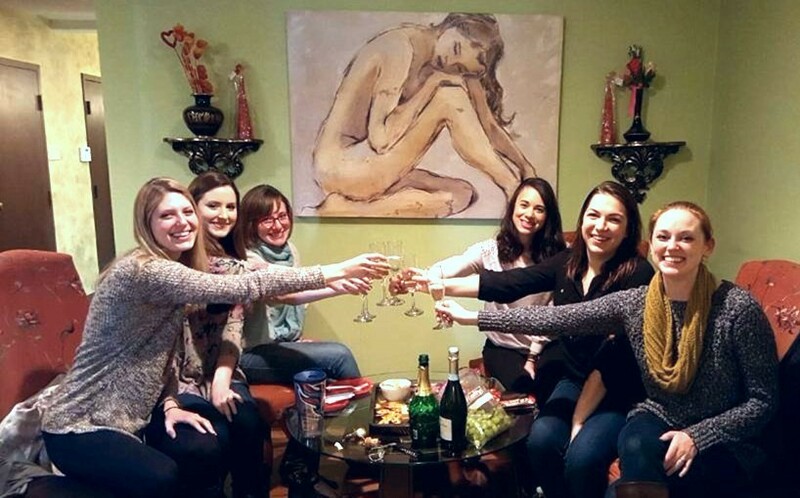 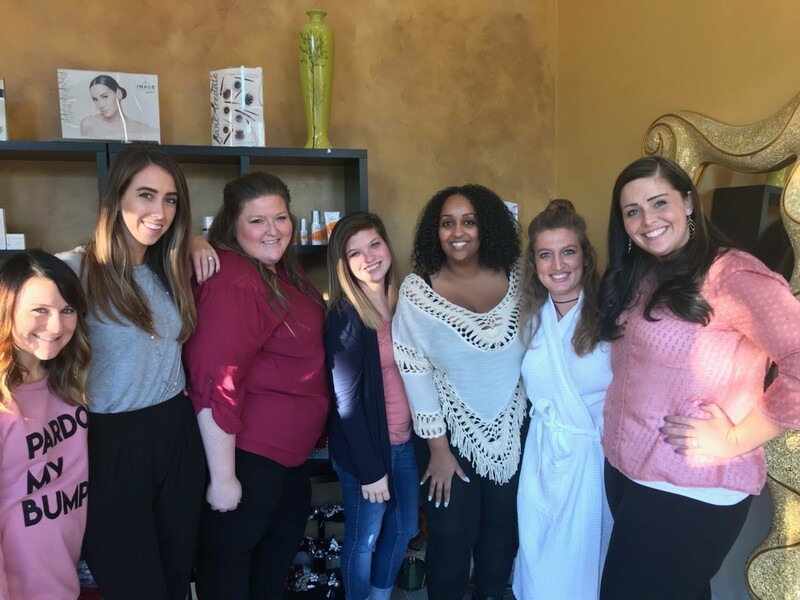 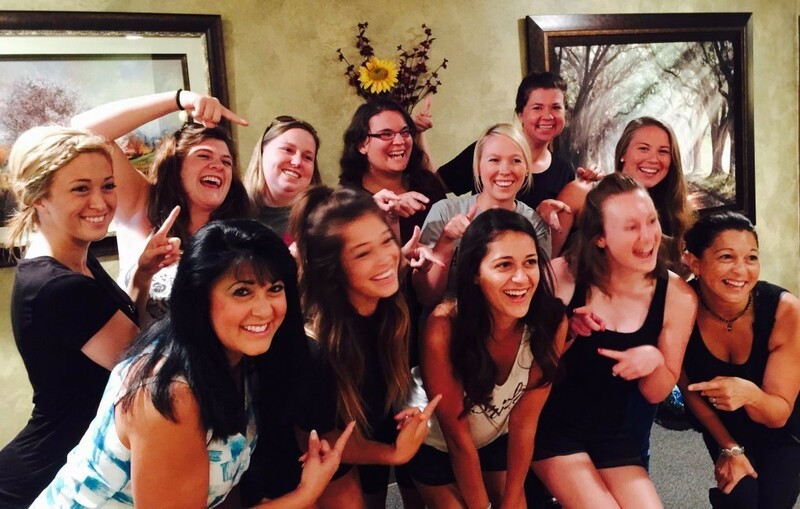 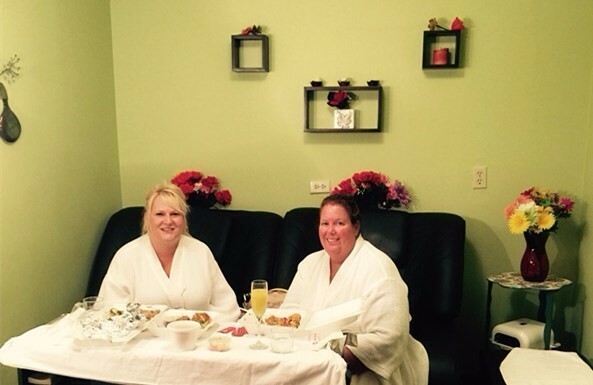 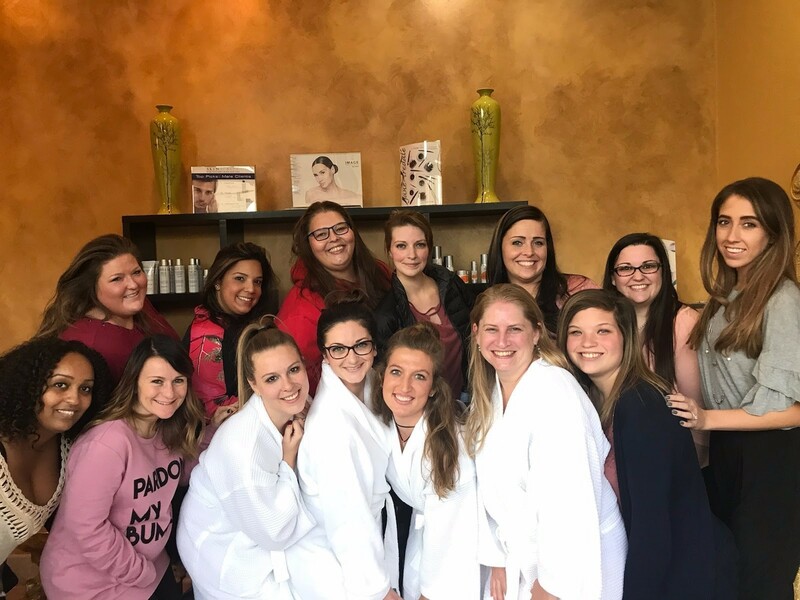 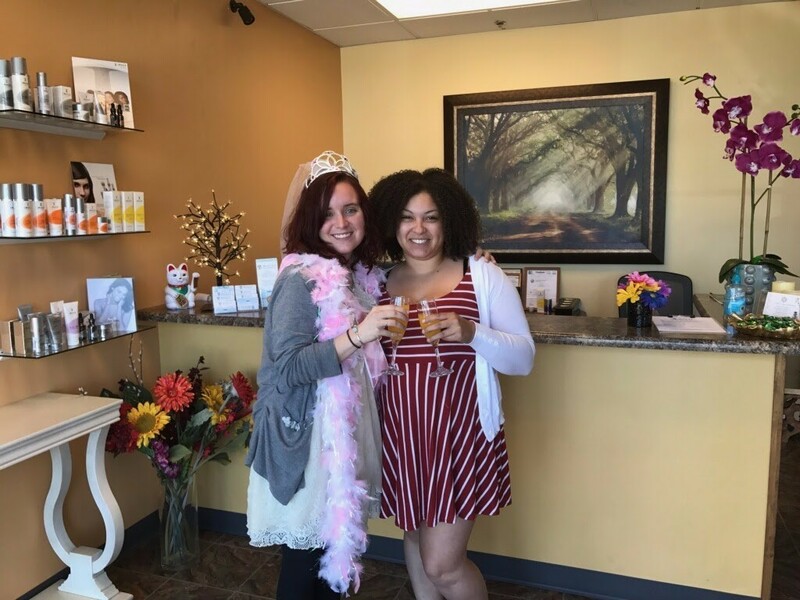 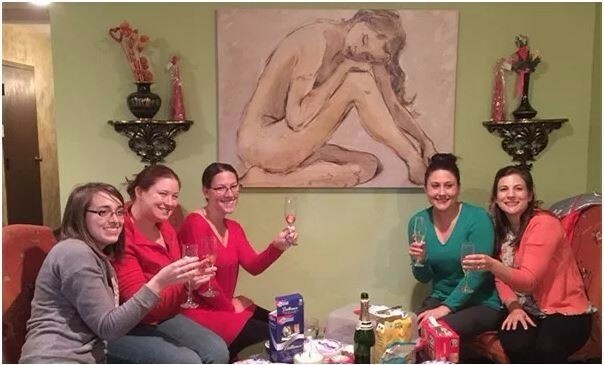 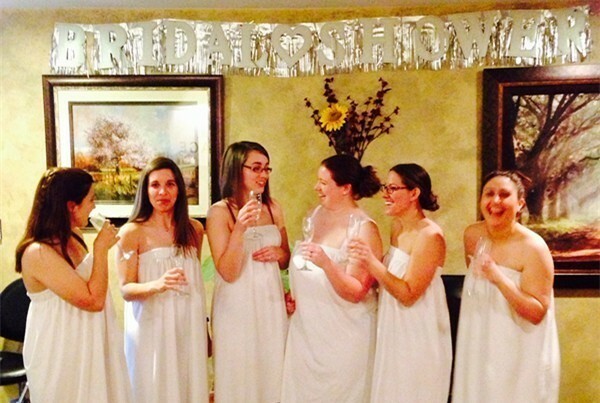 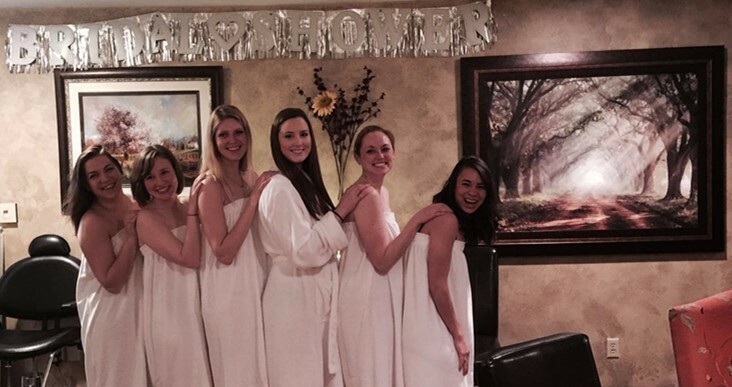 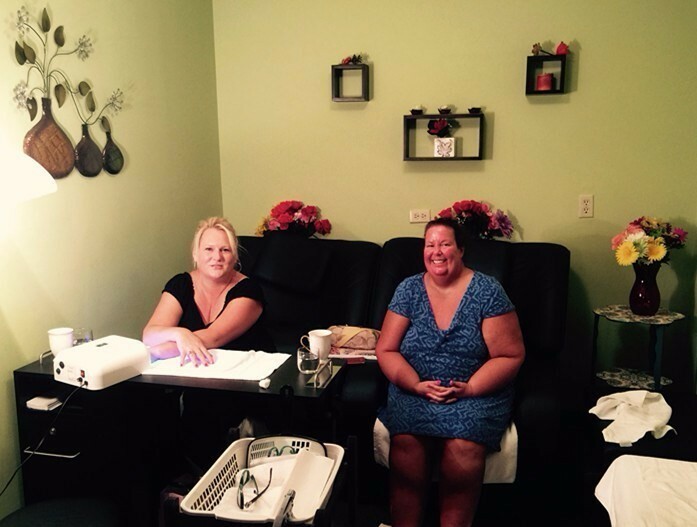 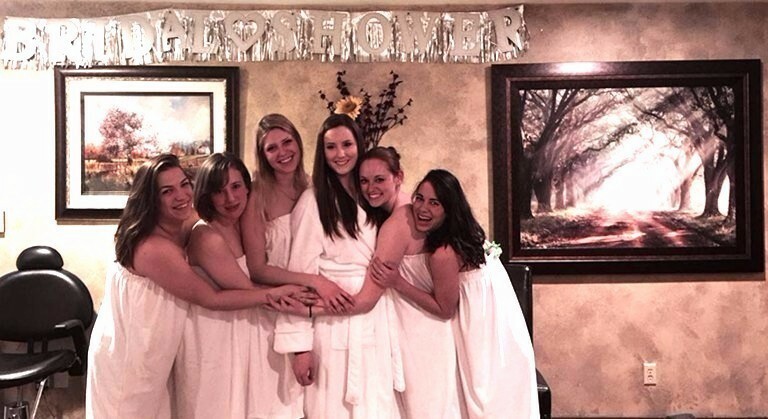 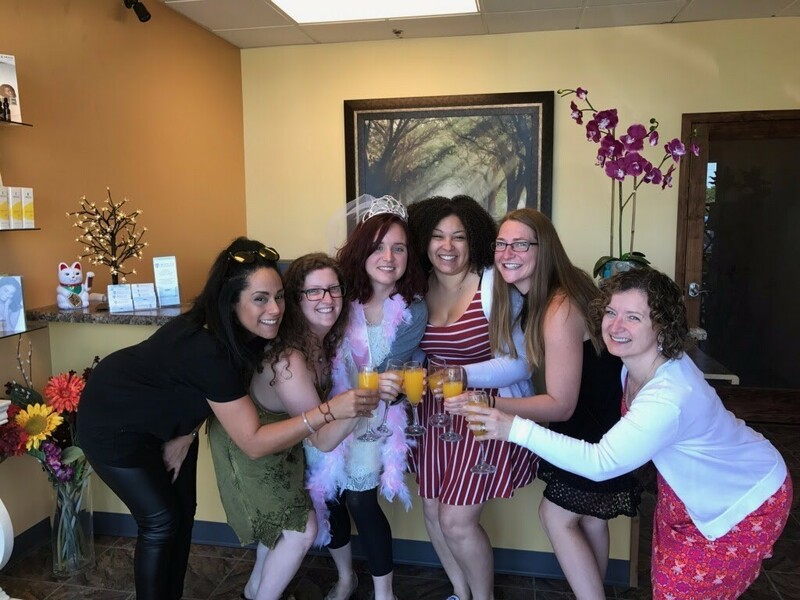 Our Spa Parties are a great way to relax and socialize. 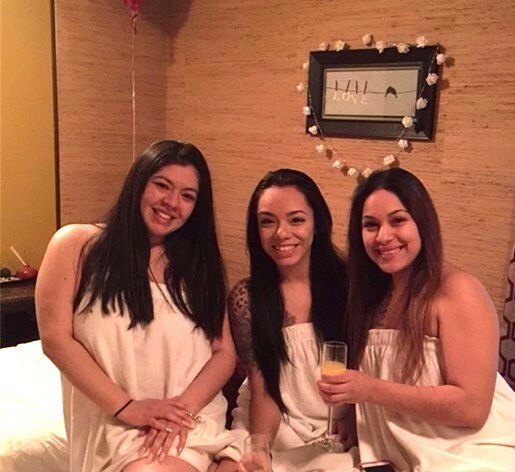 Book a party now and bring luxurious pampering to all your guests. 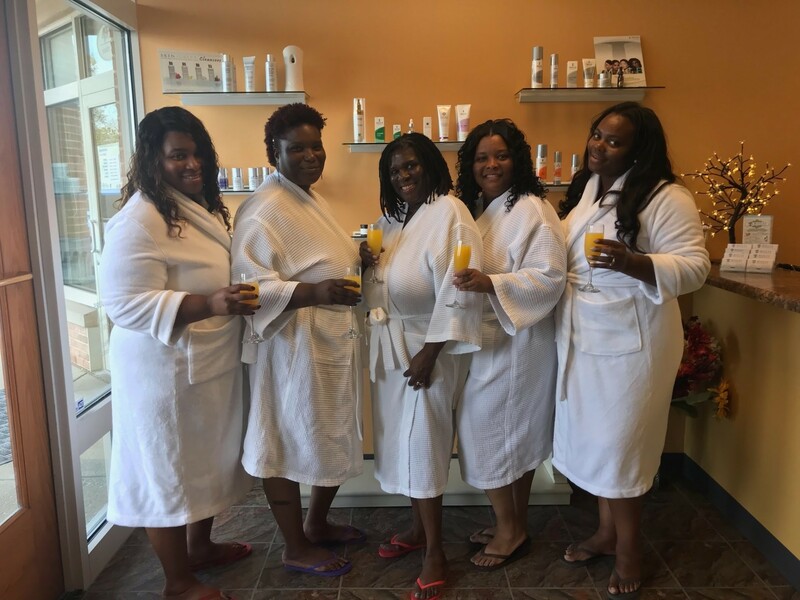 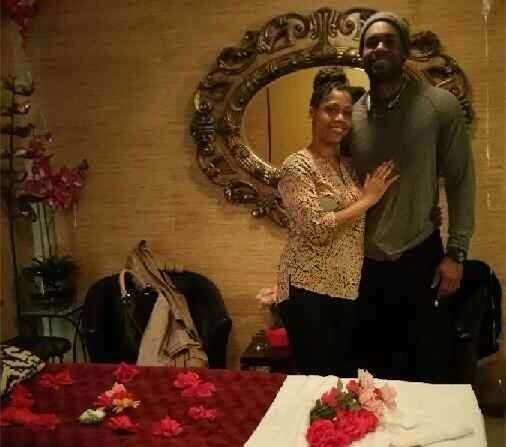 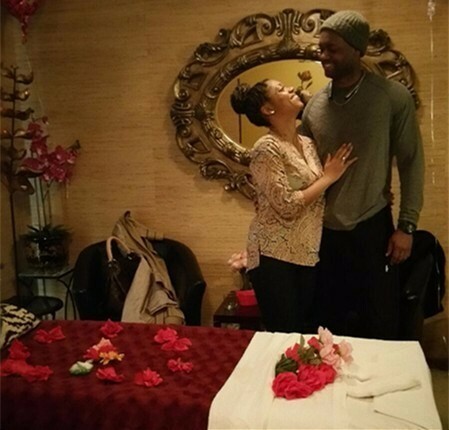 Here are some photos that we captured at our spa!